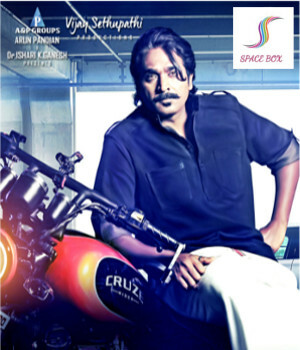 Junga is an Indian Tamil-language mafia comedy film written and directed by Gokul Beloved by all and dreaded by some, Junga is your quintessential don-next-door who is equal parts menacing and goofy. By a strange twist of fate, he makes some very powerful enemies in high places who are now resolved to ensure his downfall. Can Junga and his gang of misfits find a way out of the tight spot they find themselves in?